The popular structure was laid in the 14th century AD by Guru Ram Das and has become one of the highly popular religious destinations for the Sikh community. However, if you are looking forward to experience the life of erstwhile rulers of Punjab from close quarters, staying at Heritage Hotels in Punjab is the best bet available. 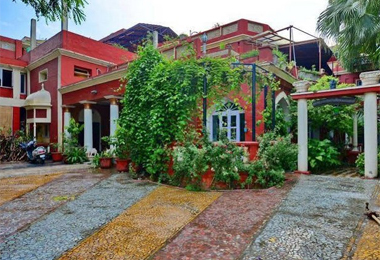 Ranjit’s Svaasa, built around 250 years back, is a place to stay when it comes to heritage hotels in Amritsar. The hotel has won two consecutive Awards for Excellence by Trip Advisor.